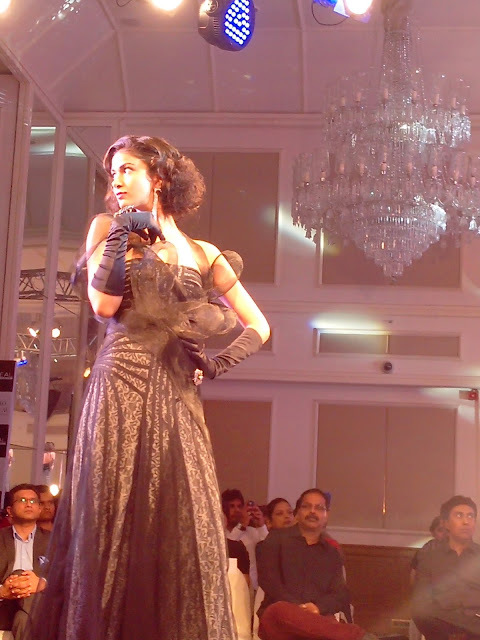 L’Oréal Professionnel has launched the Retro Nouveau Color collection 2013 -- a new fashion forward twist to retro hair designs. The ‘50-‘60s era saw some of the most stylish fashion icons in the world and these iconic women continue to inspire the world of fashion as symbols of glamour, elegance, and style even today. It is in these golden age icons -- Elizabeth Taylor, Twiggy Lawson and Brigitte Bardot -- that L'Oréal Professionnel has found its inspiration for its Color collection. Retro trends are currently in vogue on the international ramps; the ‘Twiggy cut’ has been emulated by celebs like Emma Watson etc. 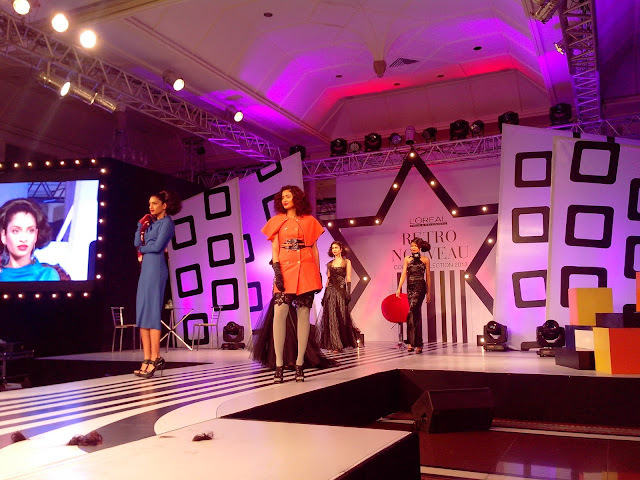 in real life and has graced the covers of various magazines and international runways. Taking this international collection a step further, the L'Oréal Professionel Dream Team has designed its India interpretation with cuts, colours and styles created specifically for the Indian woman and meant to reveal her glamorous icon. The Color Collection uses a new colour technique ‘Shadow Illusions’ with cuts and styles that are on-trend while retaining the ‘60s signature. 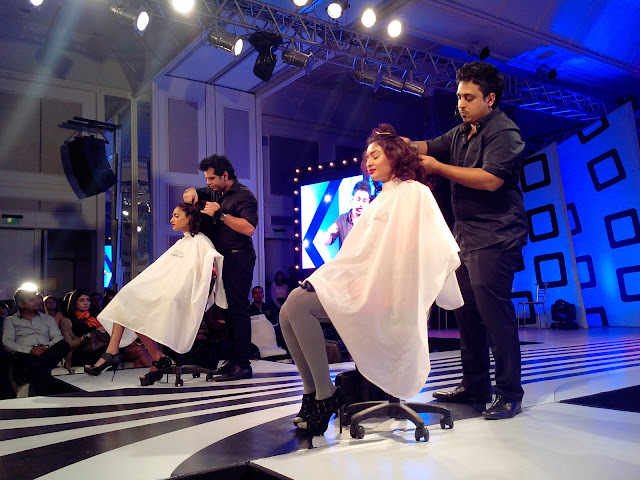 The three colour bases used in the collection with INOA and Majirel colours are suited for Indian hair and skin tones, making fashionable colour very wearable and suited for various hair lengths (long, medium and short). 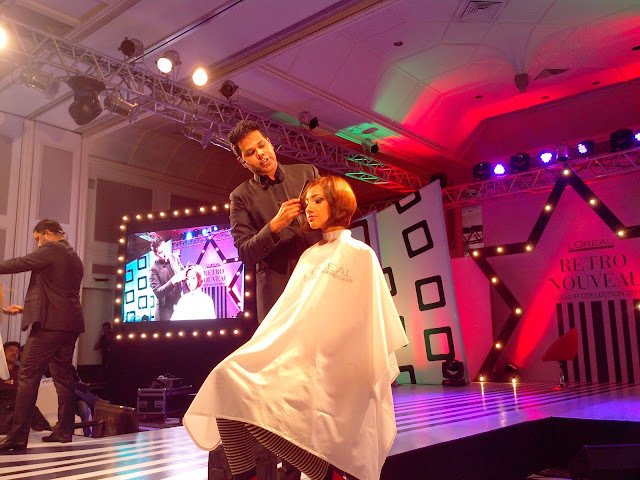 The team of Dhruv Abhichandani and Vipul Chudasama re-created the three iconic looks – highlighting three signature hair designs – the fringe, the tousled bob and the bouffant.